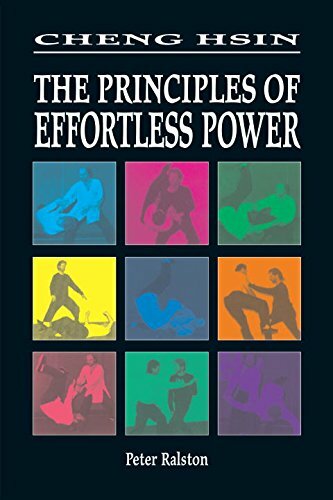 why did you create The Art of Effortless Power? I wanted to create an art based on fundamental observations of physics, perception, intent, impulse, and energy — an art that gears itself to meet any situation because it is founded on understanding the principles in which interaction takes place. I wanted an art that would be adaptable and well-designed, forged through training and techniques but designed to teach something beyond the form. Cheng Hsin is pursued through a study of the body. We study its design, function, movement, awareness; and the pursuit of an effortlessly effective, fully functional and integrated body-being. 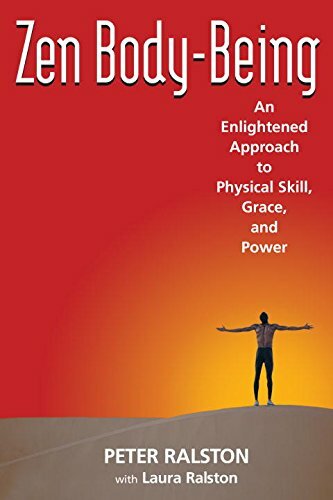 We work on learning, training and incorporating the Principles of an Effortlessly Effective Body-Being, the principles upon which effective use of the body depends.